Bharti Airtel's board of directors have approved a rights issue to the eligible shareholders for an amount up to Rs 25,000 crore, the company informed stock exchanges on Thursday. This is part of the $4.57 billion capital-infusion plan. Promoters of Bharti Airtel along with Singapore government's investment arm GIC Private Ltd will subscribe to over half of the proposed Rs 32,000 crore rights issue in a bid to infuse funds in the company. 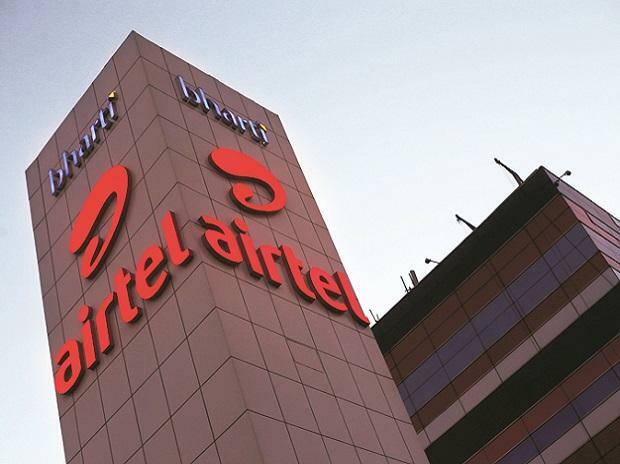 "The entire rights entitlement of promoter and promoter group of approximately Rs 167,857million (Rs 16,785.7 crore) will be subscribed by them and GIC," Bharti Airtel said in a statement Thursday. Promoter Singapore Telecommunications (Singtel) will subscribe to 170 million shares in the Airtel’s rights issue for a total consideration of Rs 3750 crore, the Singapore-based company said in a separate statement. GIC has confirmed to subscribe to this renounced entitlement on behalf of Government of Singapore and Monetary Authority of Singapore. "The promoter and promoter group also reserves the right to subscribe either itself or through investors for additional shares in the Issue, including in the event of under-subscription by public, in accordance with the applicable laws," the statement said. Airtel is in the process of appointing banks to execute this. He said, the fresh capital infusion will help the company to continue investments in future rollouts to build large network capacity and create content and technology partnerships to ensure the best customer experience.